The 73rd Annual Golden Globes ceremony broadcast live tonight from Beverly Hills, CA, has come to a close, so it’s time to take a look at the winners of the evening. 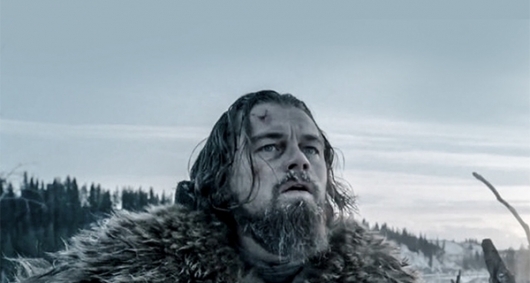 In film, The Revenant took home the most Globes, with wins for Best Director (Alejandro González Iñárritu), Best Actor Drama (Leonardo DiCaprio), and Best Picture Drama. Steve Jobs snagged two — — Best Actress Drama for Kate Winslet and Best Screenplay for Aaron Sorken, as did Ridley Scott’s The Martian, a fantastic film that won for Best Picture Comedy (even though it’s so not a comedy), with its lead star, Matt Damon, grabbing the Best Actor Comedy award. In television, Mr. Robot and Mozart in the Jungle took the lead with two Globes each. Check out the full list of 2016 Golden Globe winners here below.